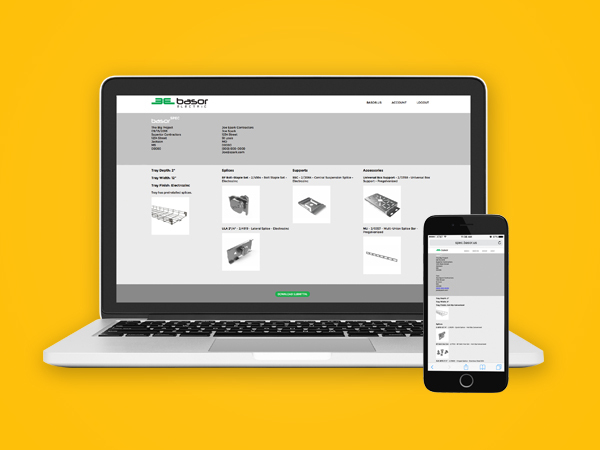 Basor Spec builds submittals in minutes. 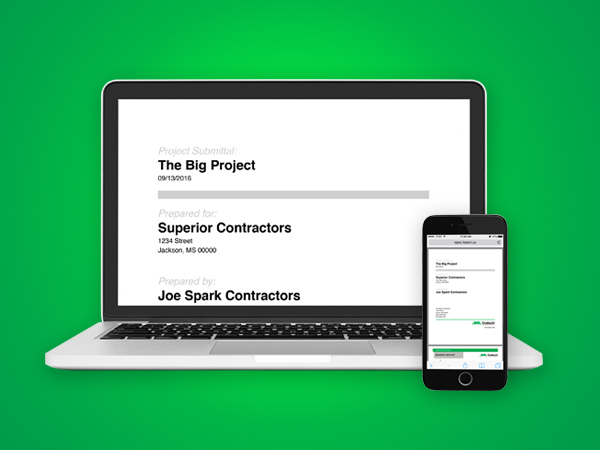 Basor Spec helps you quickly pull together all of the necessary documentation for a Basorfil submittal – and it can be done online. Submittals are now quick and easy. First, fill out contractor and preparer information. Then select the products and finishes you will need for the project and you’re done. A pdf will be compiled in seconds and ready to send. All submittals can be saved for future reference in a password protected account and you can make changes at any time. Set up your account today. 1. 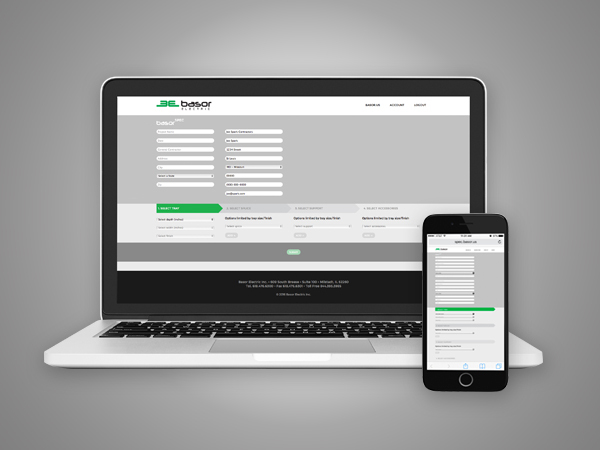 Fill in your contact and project information for the cover page of your submittal. 2. Select the Basorfil products you plan to use and review them. 3. Create a submittal that can be saved and emailed. © 2016 Basor Electric Inc.